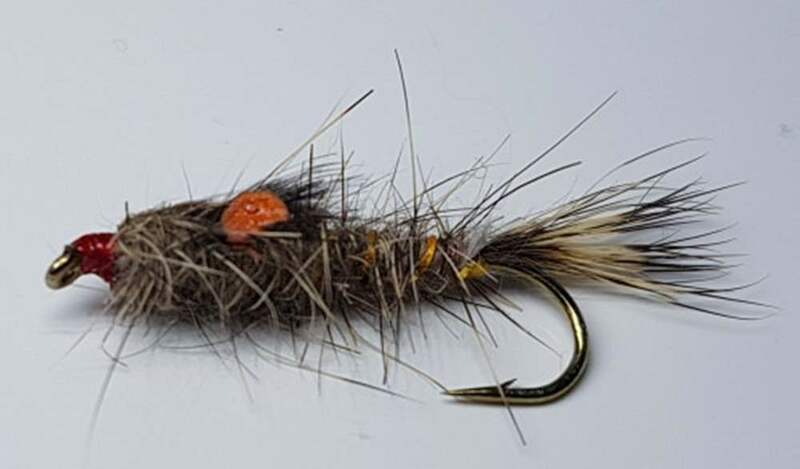 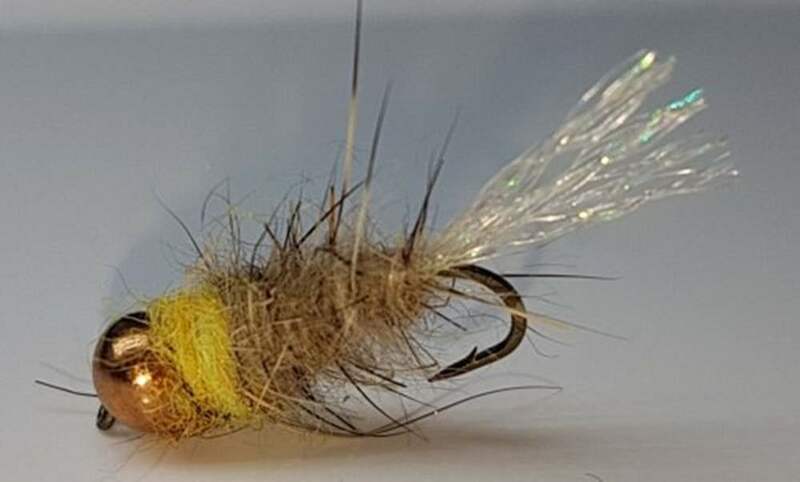 The origins of this nymph are way back into the 1800's and it is a killer whenever olives hatch. 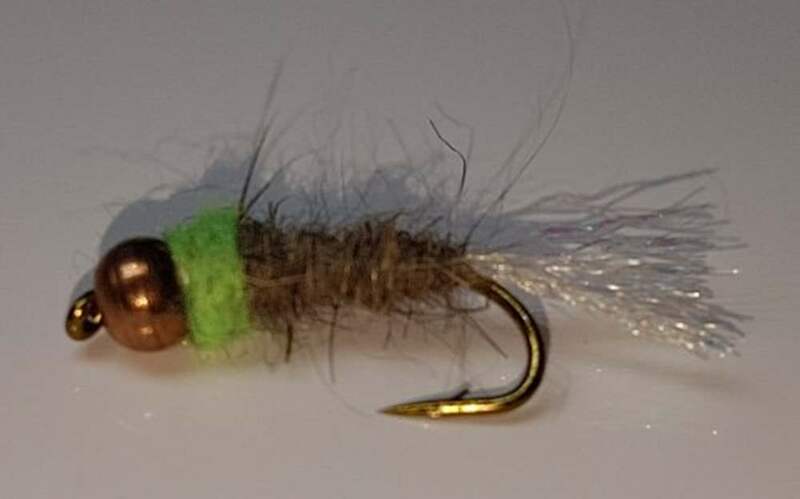 Perhaps the most recognized, fished, and proven nymph ever tied. 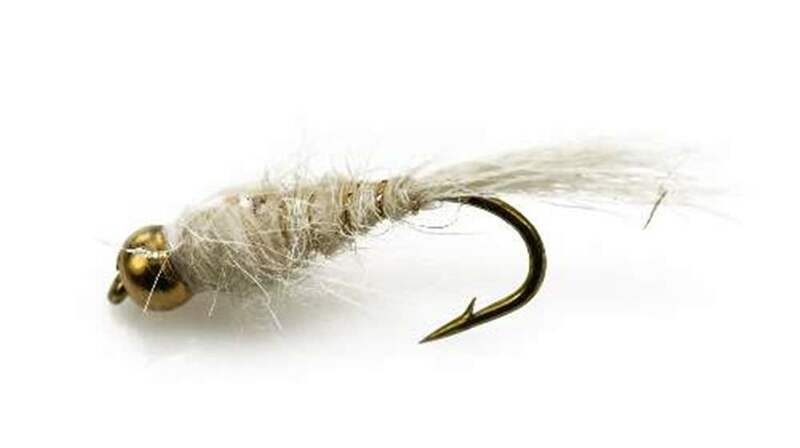 The hare’s ear nymph will attract fish even when there is no hatch on. 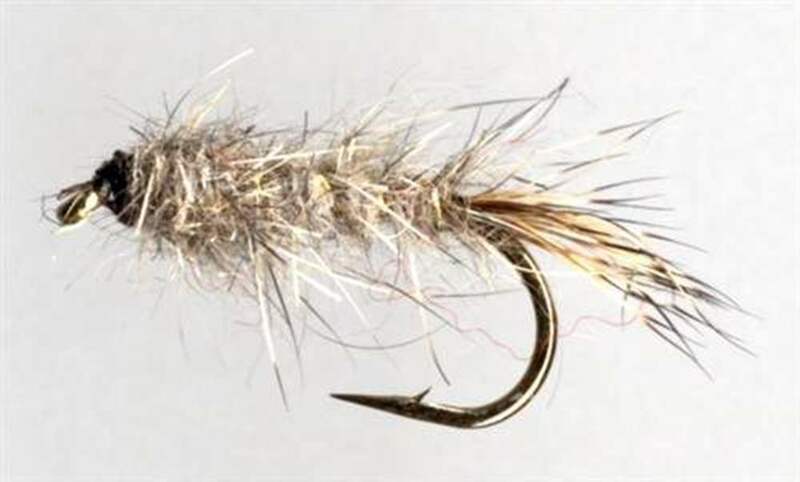 The Hare's ear is a nymph that imitates almost any natural nymph. 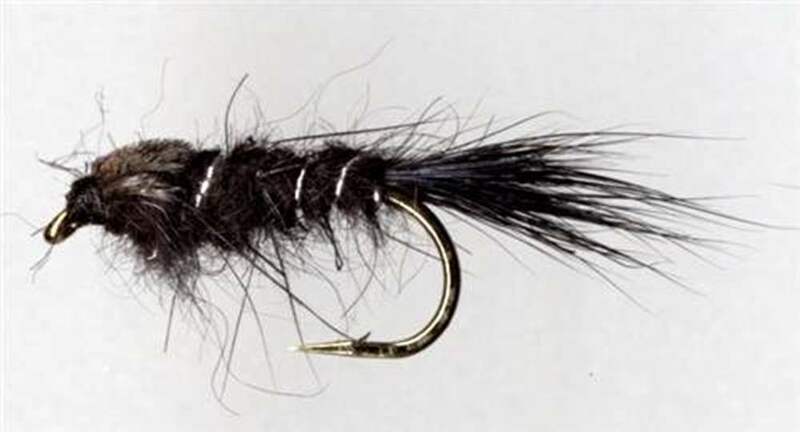 I would suggest you try it in runs and riffles, or fish it in still waters. 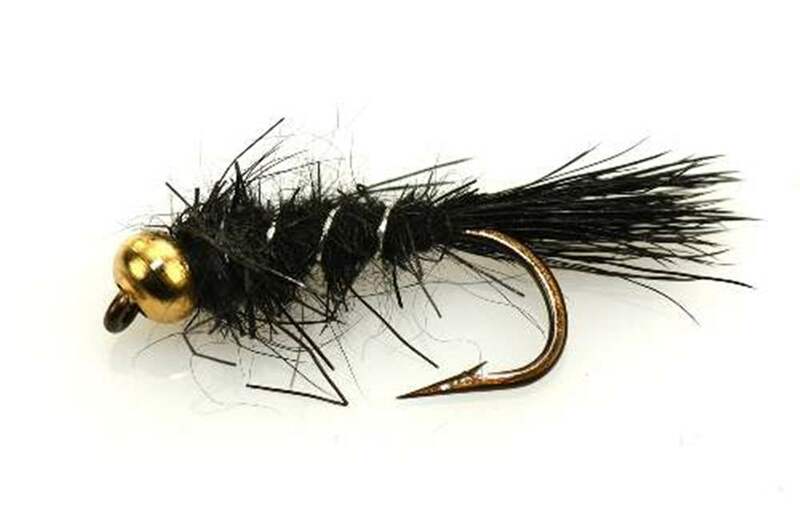 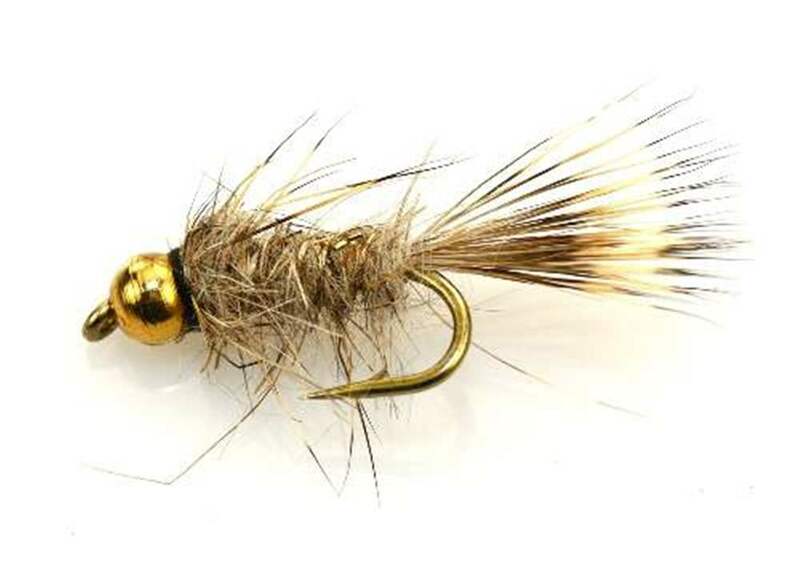 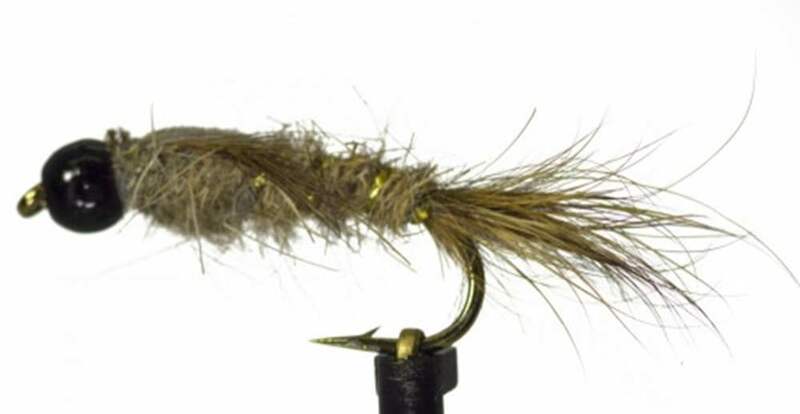 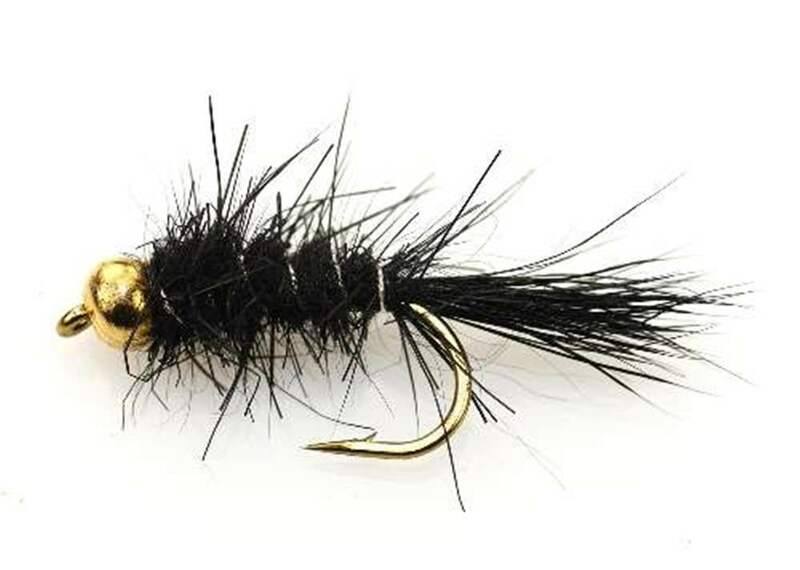 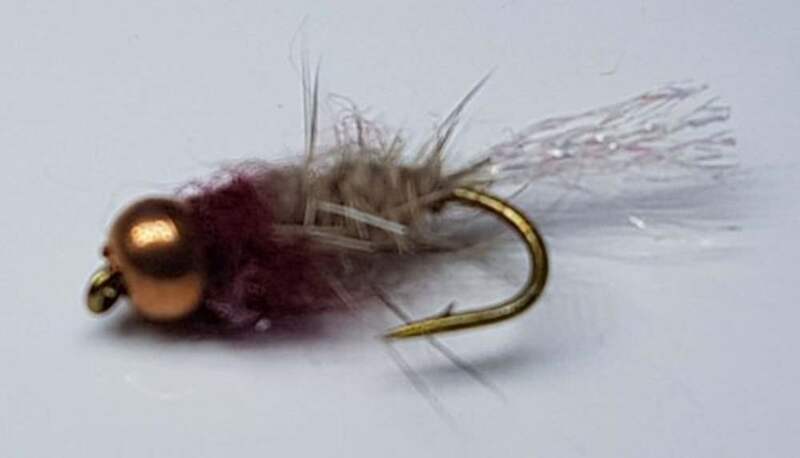 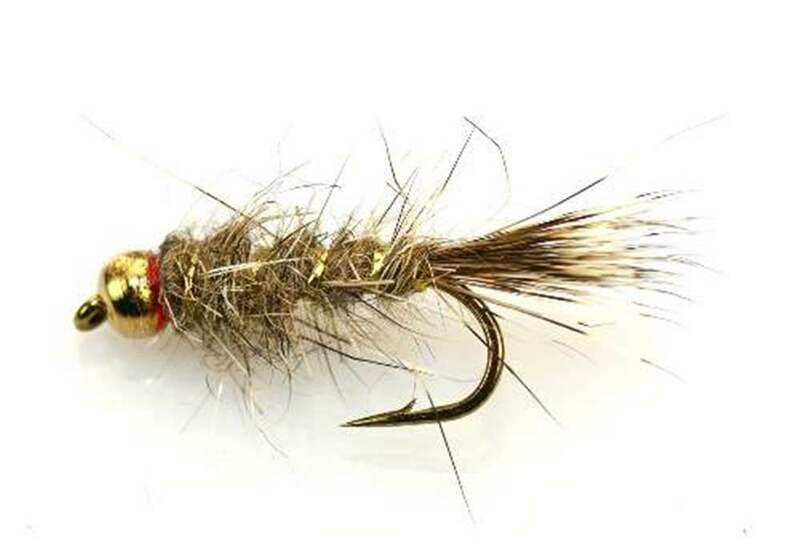 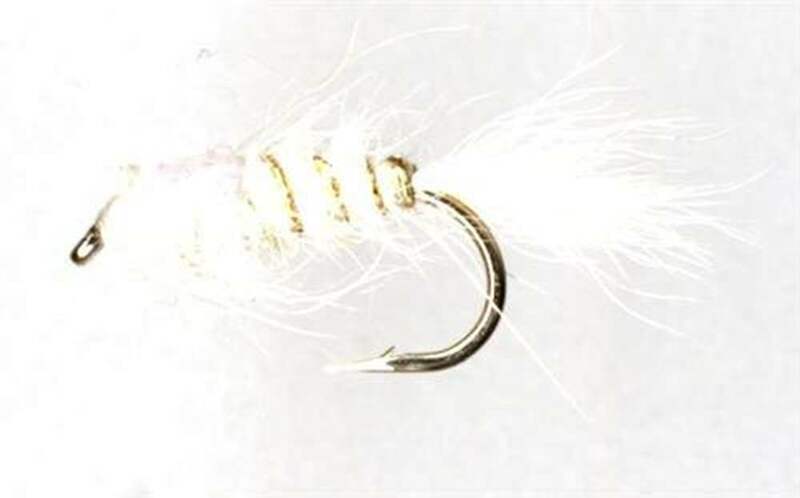 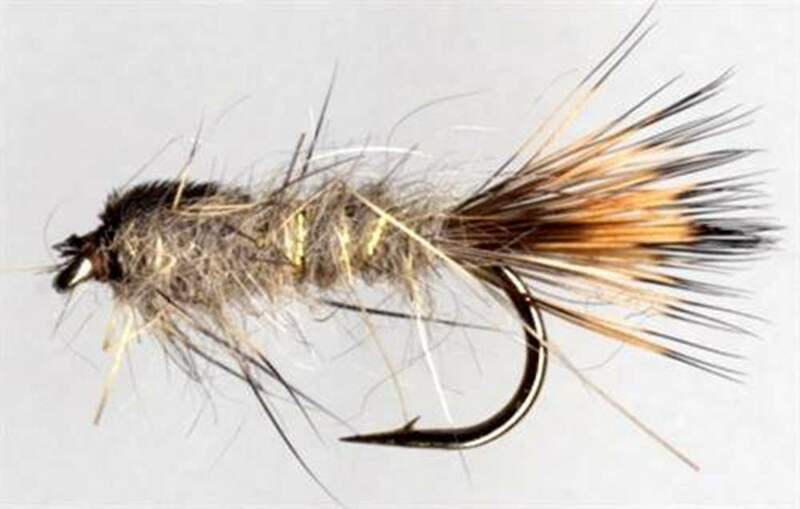 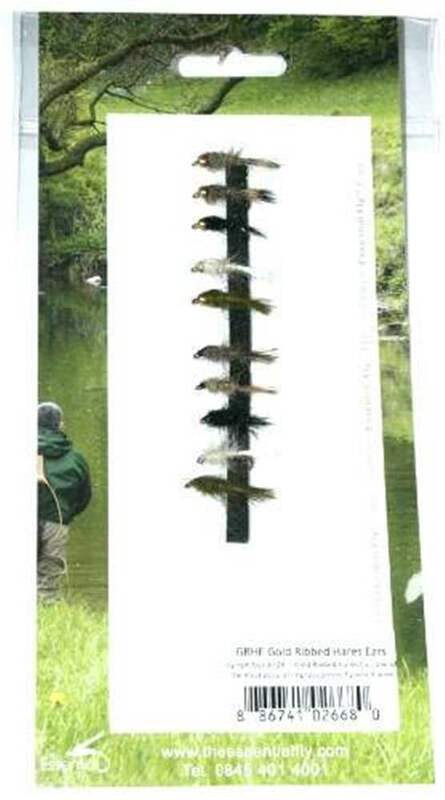 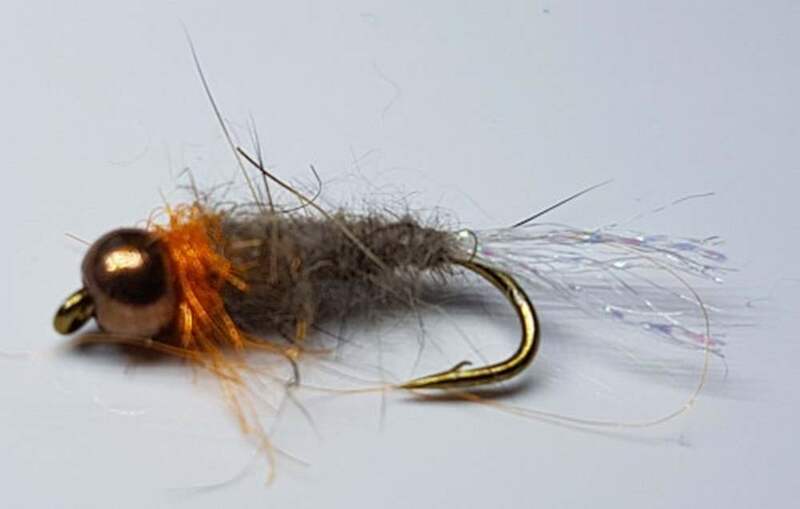 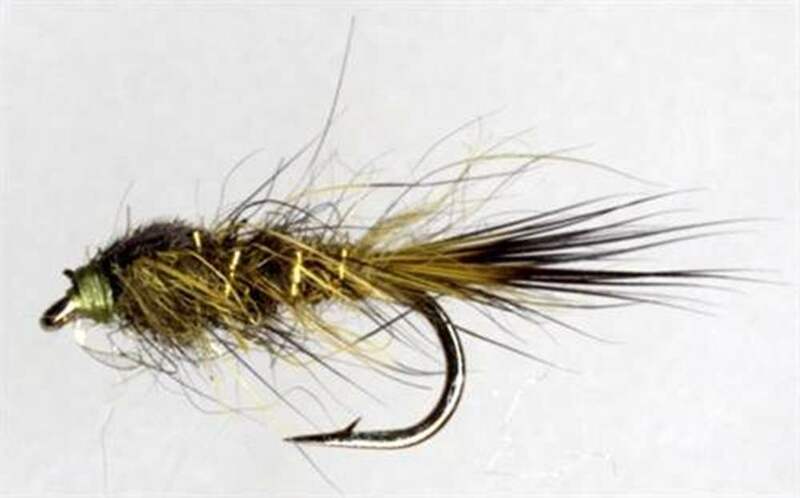 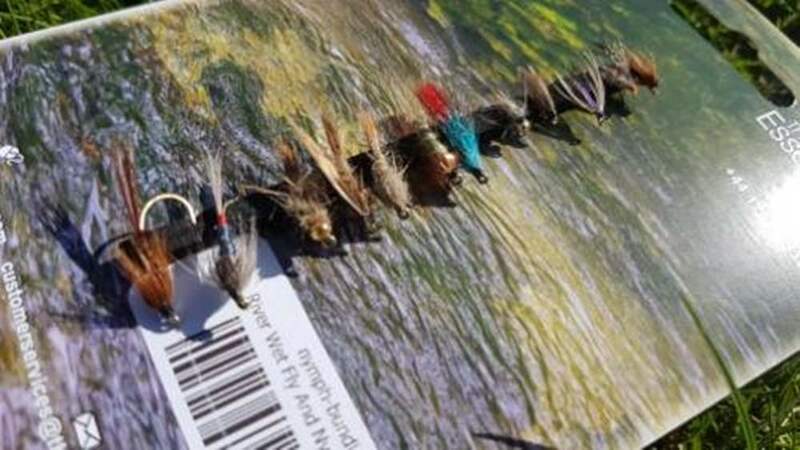 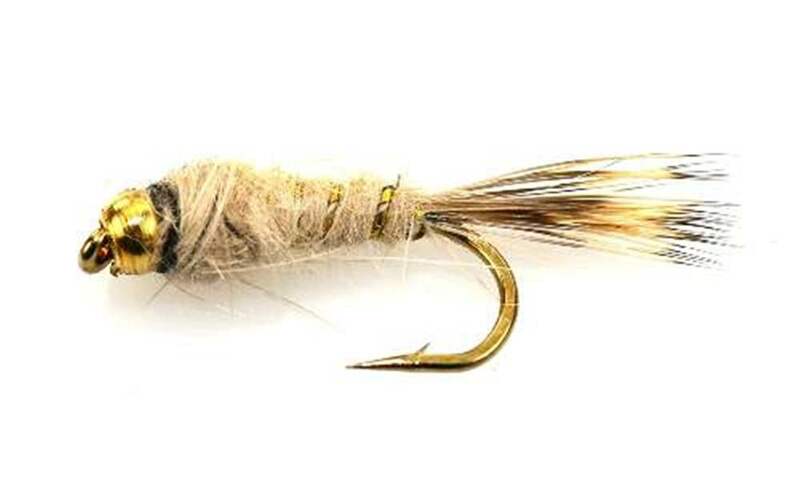 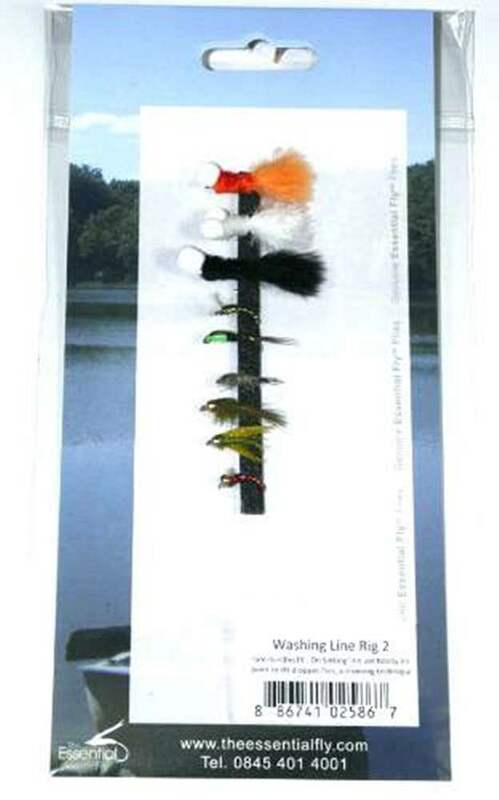 12 essential river wet and nymph patterns, ranging from size 10 to 16.